The Festival’s centrepiece is the world premiere of All the Hills and Vales Along, a new oratorio written by Sir James MacMillan. The work was commissioned by the London Symphony Orchestra and 14-18 NOW, the UK arts programme for the First World War centenary, to commemorate 100 years since the end of the First World War. The composition will be set to texts by the Aberdeen-born war poet Charles Hamilton Sorley and performed by Ian Bostridge, the Edinburgh Quartet, Nikita Naumov, Sirocco Winds, the Dalmellington Band and the Cumnock Tryst Festival Chorus, conducted by Eamonn Dougan on Saturday 6 October at Cumnock Old Church. 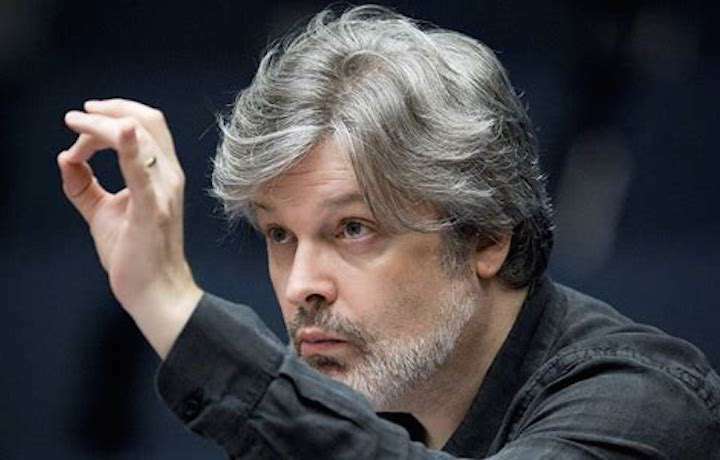 Sir James MacMillan said, “The last five years have been an exciting journey for me as the Festival has gradually put down roots in the town where I grew up. I wanted to mark our fifth Festival by writing a special new piece. All the Hills and Vales Along will bring together some of our starry visitors with the local Dallmellington Band and the Festival Chorus conducted by Eamonn Dougan. I have been waiting for a long time to write this piece for Cumnock."